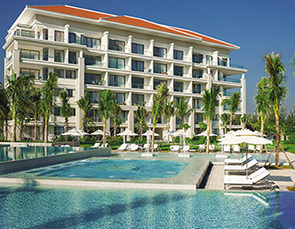 VinaLiving is Vietnam’s first lifestyle and tailored-living brand that caters to the new generation of Vietnamese homeowners. 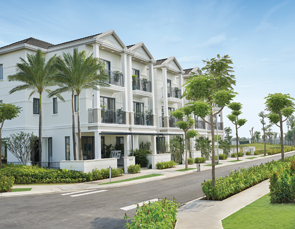 The VinaLiving collection of properties carefully delivers customised living environments across a range of developments situated in premium locations. 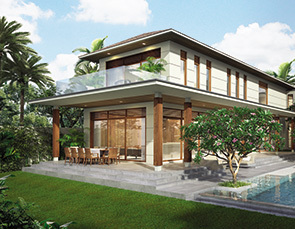 Each VinaLiving project is conceived with the aspirations and lifestyles of its prospective homeowners in mind. 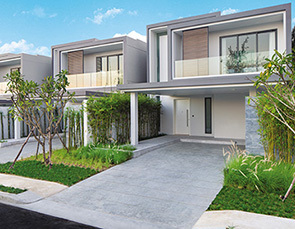 Offering innovative designs and world-class structural quality, VinaLiving helps Vietnamese homeowners live their dream. 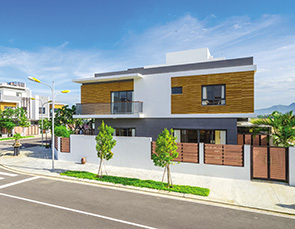 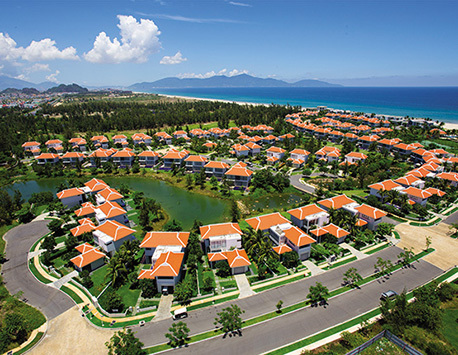 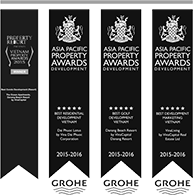 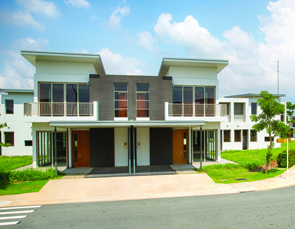 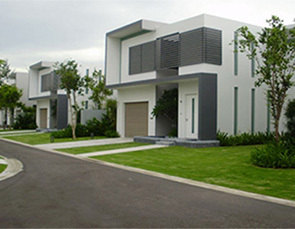 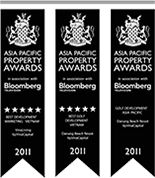 VinaLiving homes and communities are supported by VinaCapital, one of the leading foreign real estate developers in Vietnam. 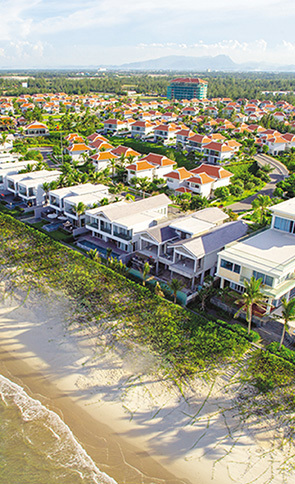 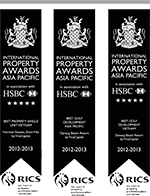 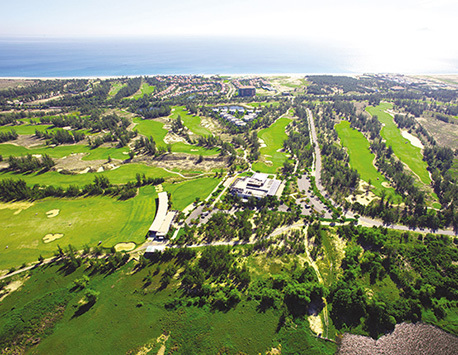 VinaCapital’s team of Vietnamese and expatriates has the experience, vision and long-term commitment to invest and develop a vast range of residential, retail, hospitality and mixed use projects across Vietnam.